Jon Gold covers IoT and wireless networking for Network World. Contact him via email or Twitter. Voyance’s AIOps capabilities now cover a broad new range of devices. There’s a small but growing overlap between the internet of things and blockchain, but there are challenges. 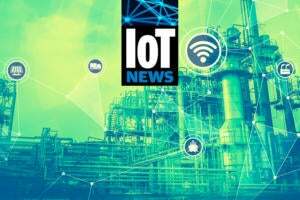 Most industries that are moving to modern IoT are faced with integrating the new technology with their older gear, making for a complex transition, but the technical side of the process is getting simpler by the day. Making edge computing safe means applying sound security principles to the unique edge environment.